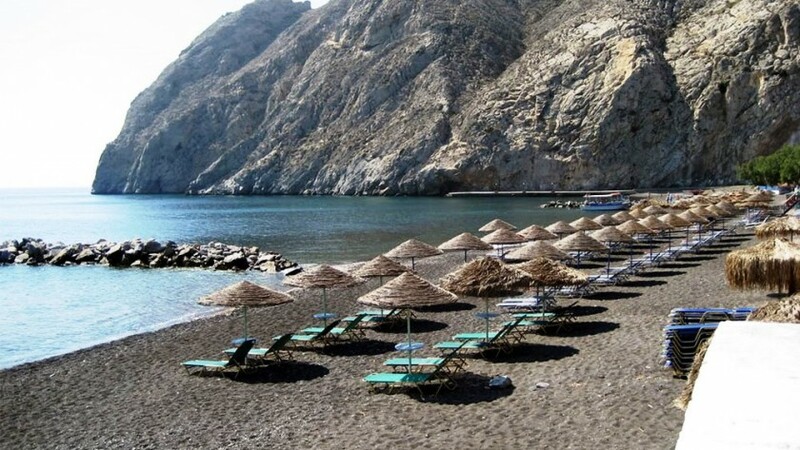 Perissa Beach is a beautiful beach situated 15 km southeast of Fira extending for 7 km on the southeastern side of Santorini. 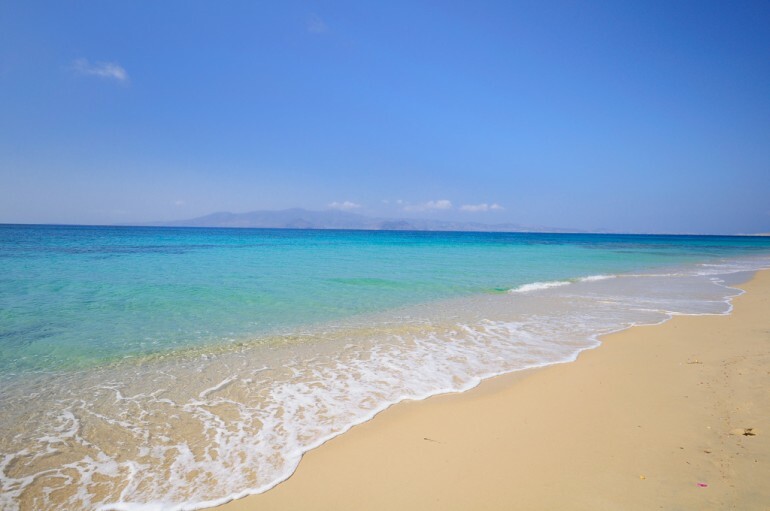 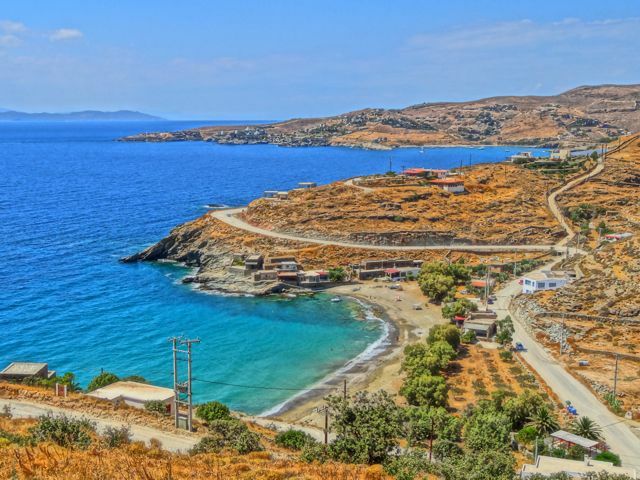 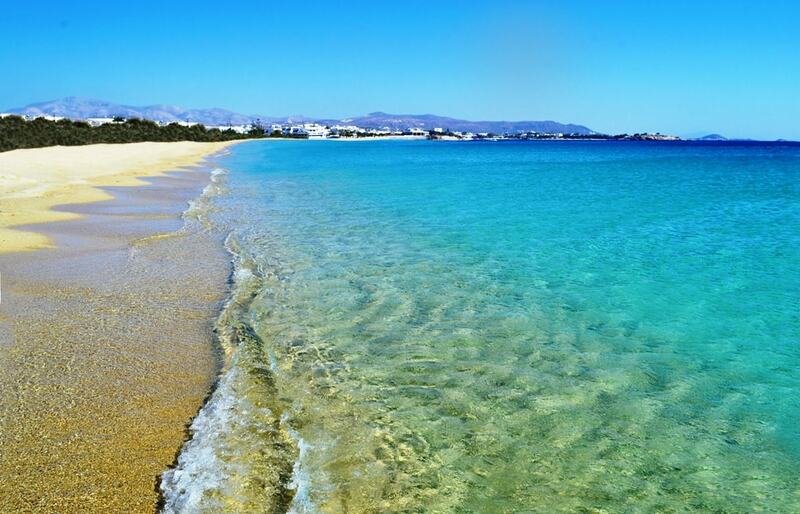 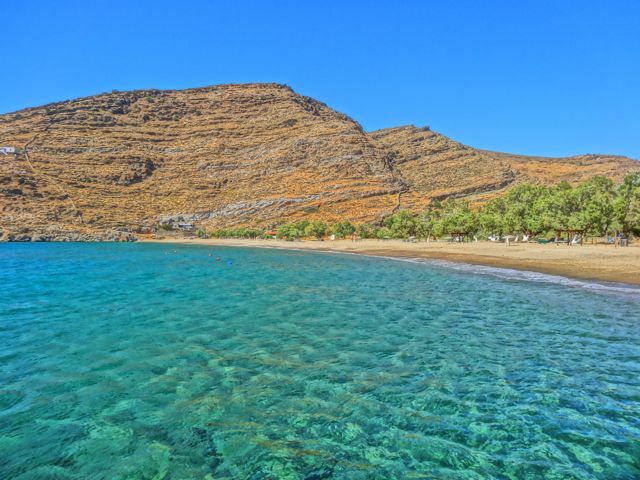 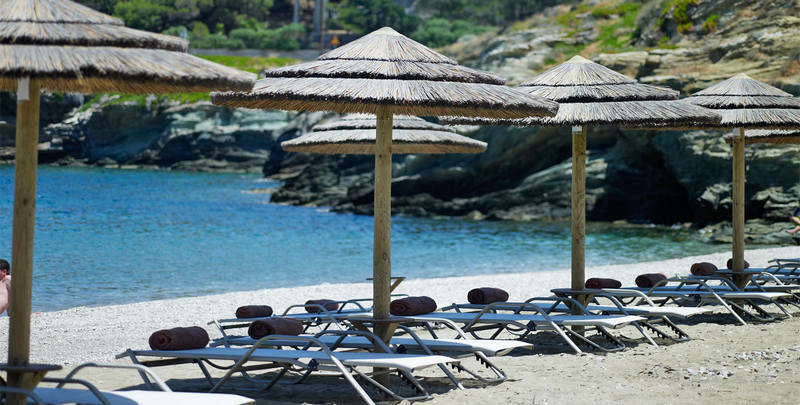 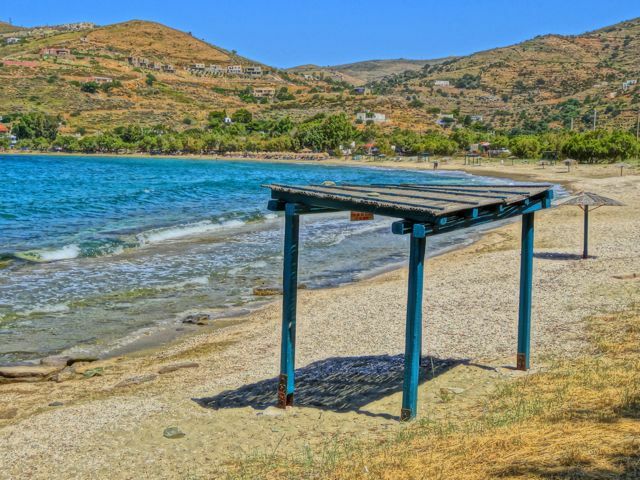 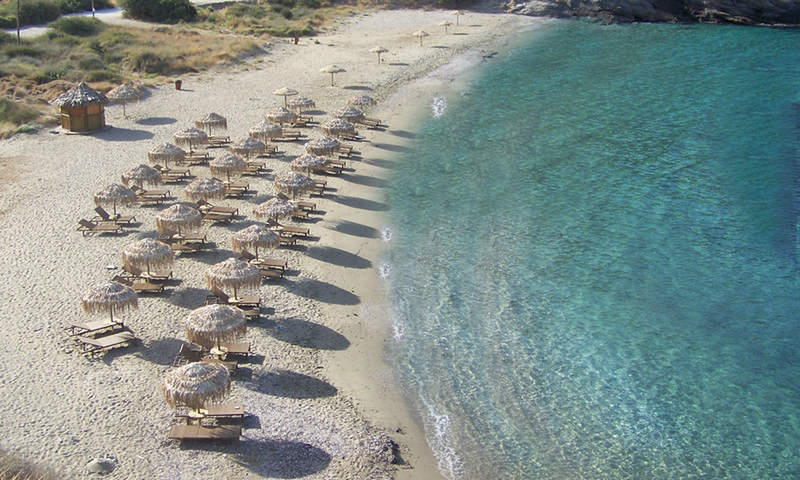 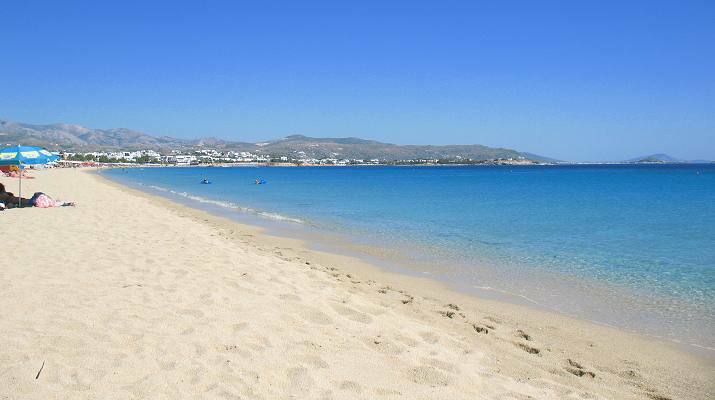 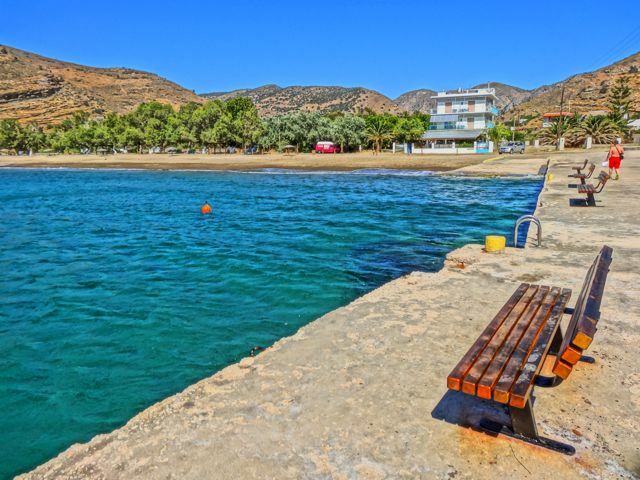 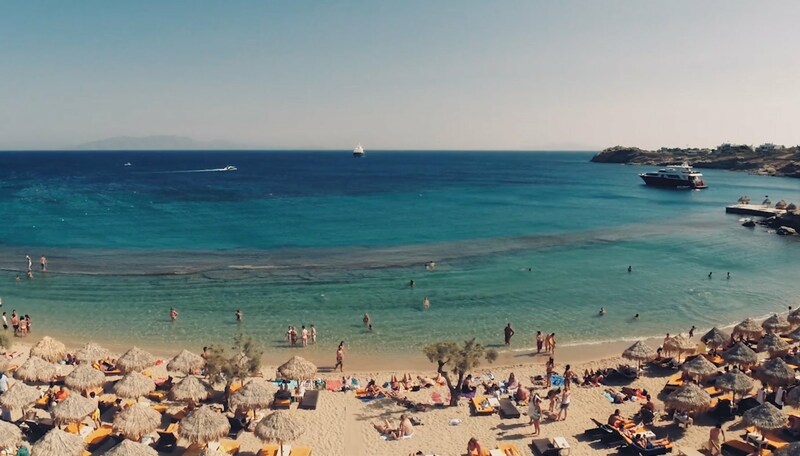 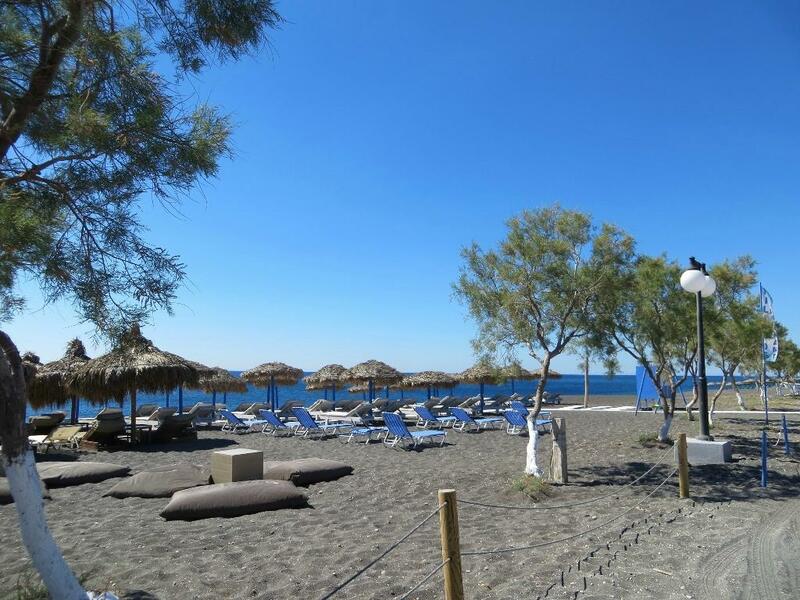 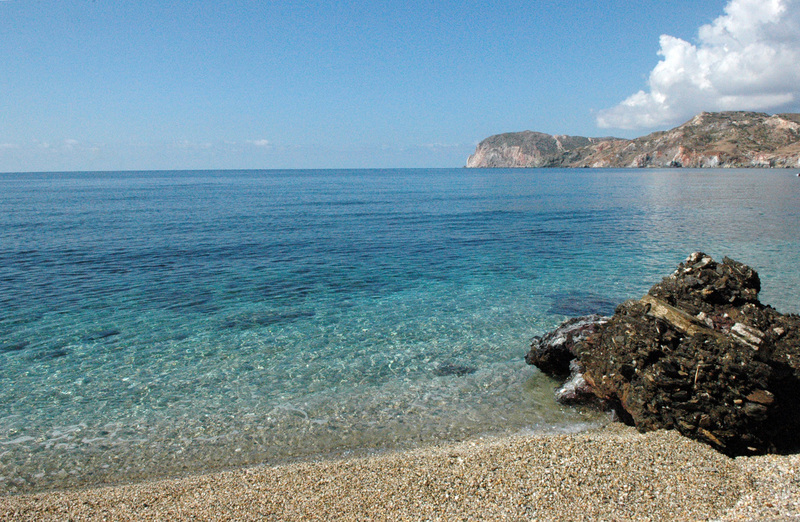 Perissa is basically the end of the long black sand beach of Perivolos. 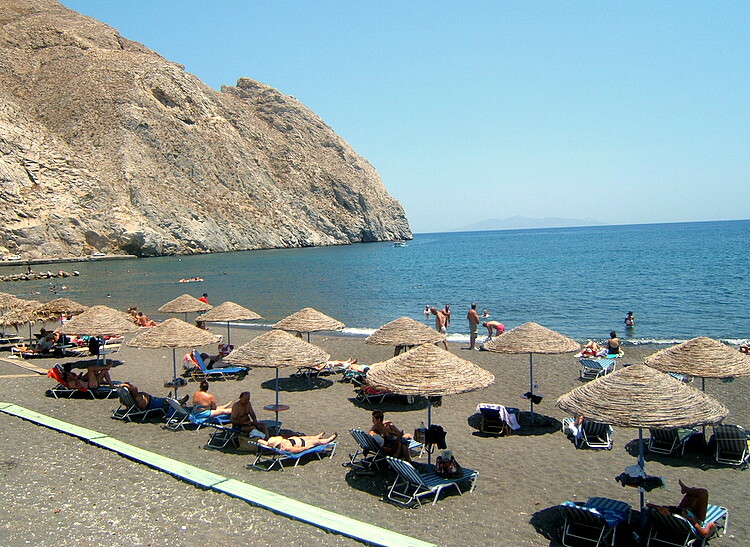 It’s undoubtedly the busiest and the most organised beach of Santorini. 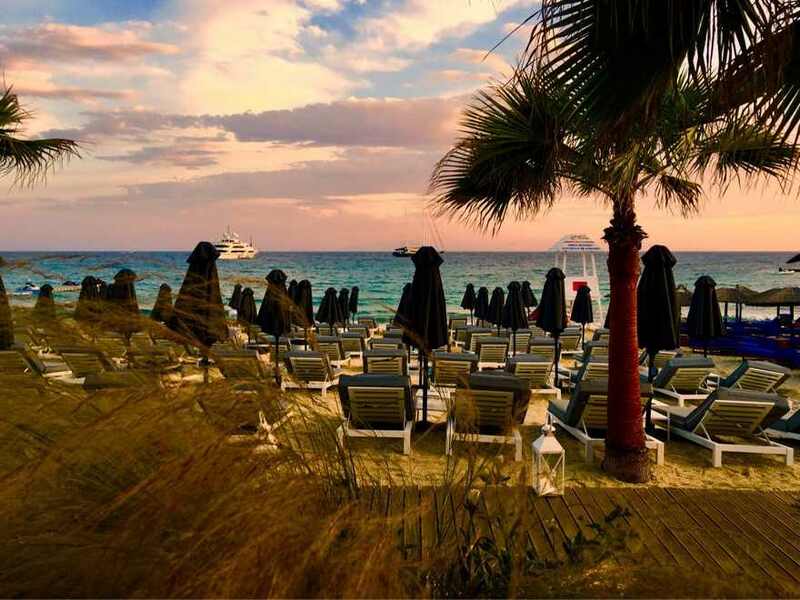 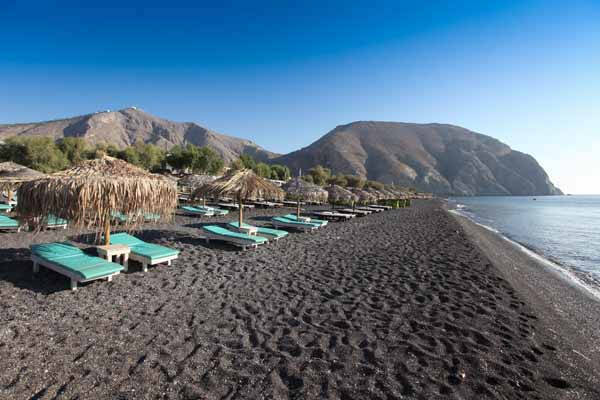 Crystal clear waters, black pebbles, amazing atmosphere, relaxing couches, long music and sun-beds. 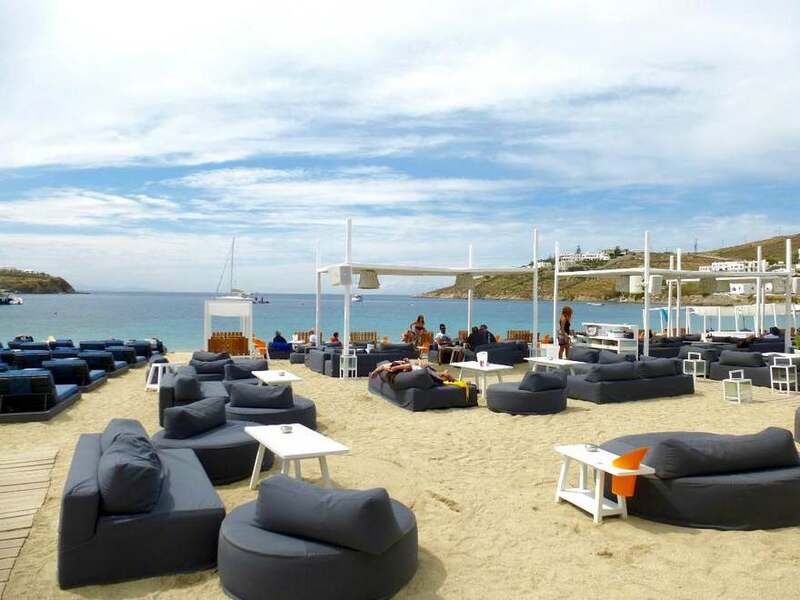 Perivolos is also the place to be if you want to listen live some famous DJs from all over the world, it’s the beach to play beach volleyball and definitely the place to drink some amazing cocktails by the beach. 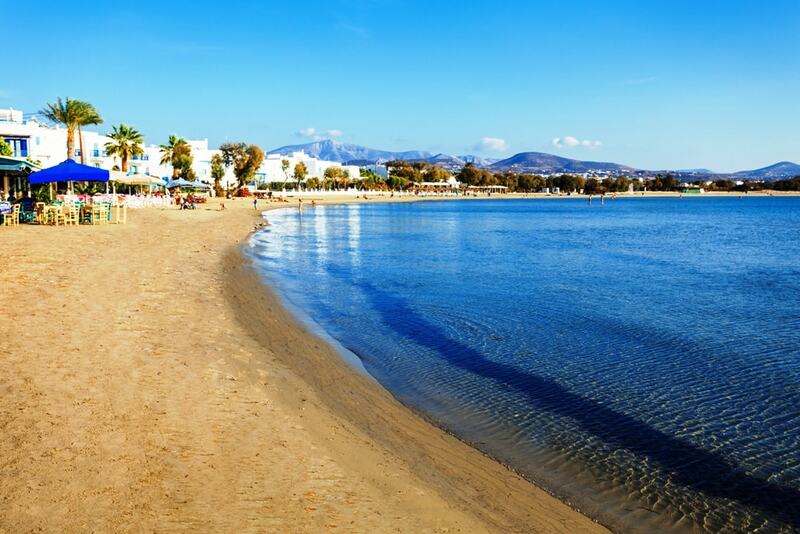 In Perivolos you can also do all the wet-sports you can imagine (jet ski, sea-ski, sea-bananas etc). 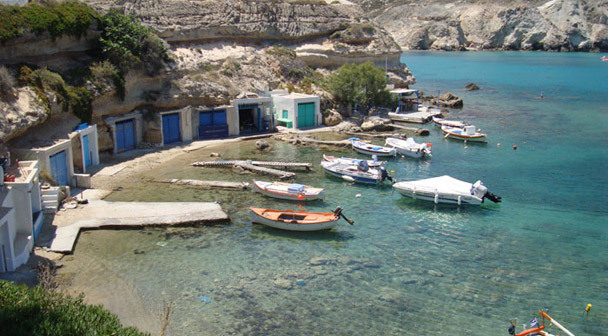 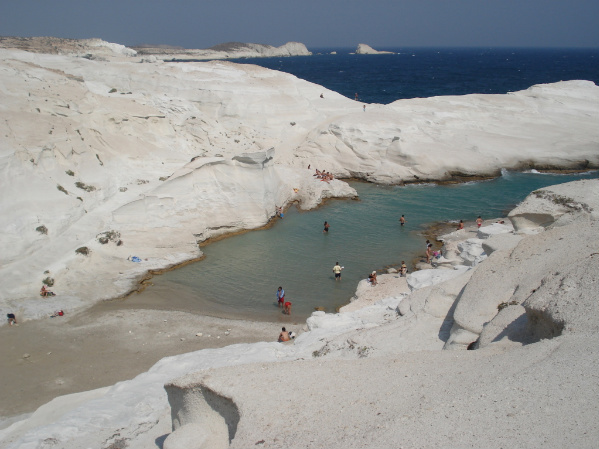 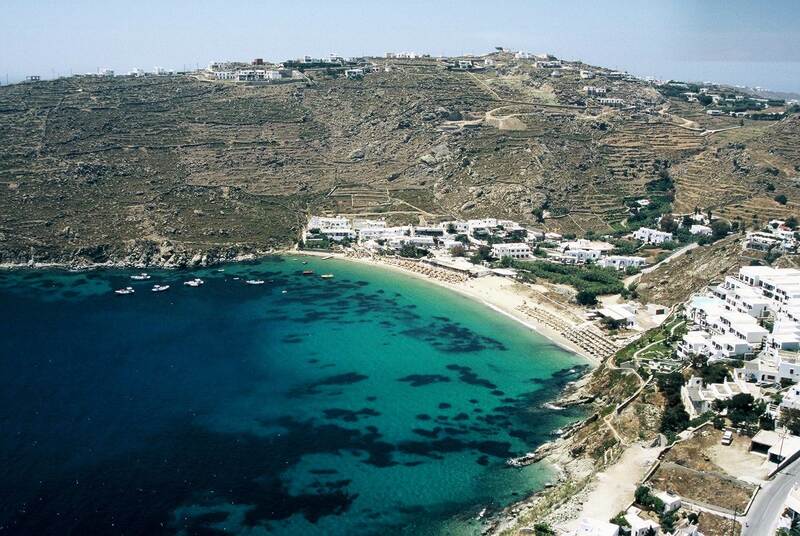 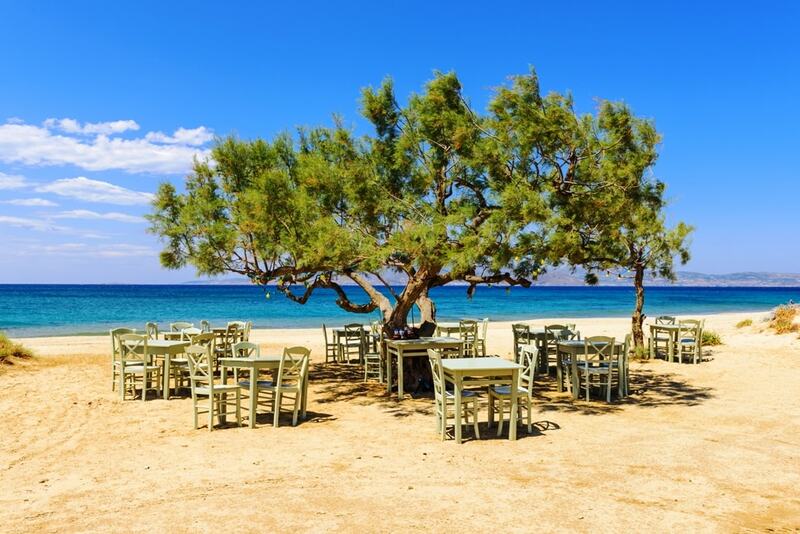 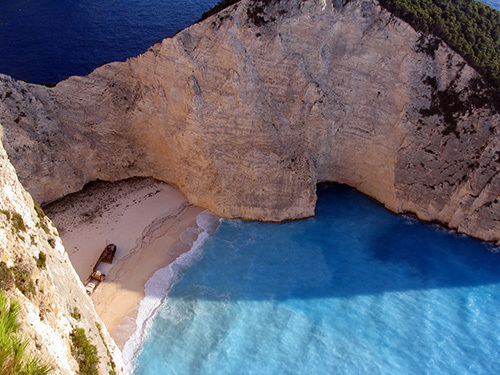 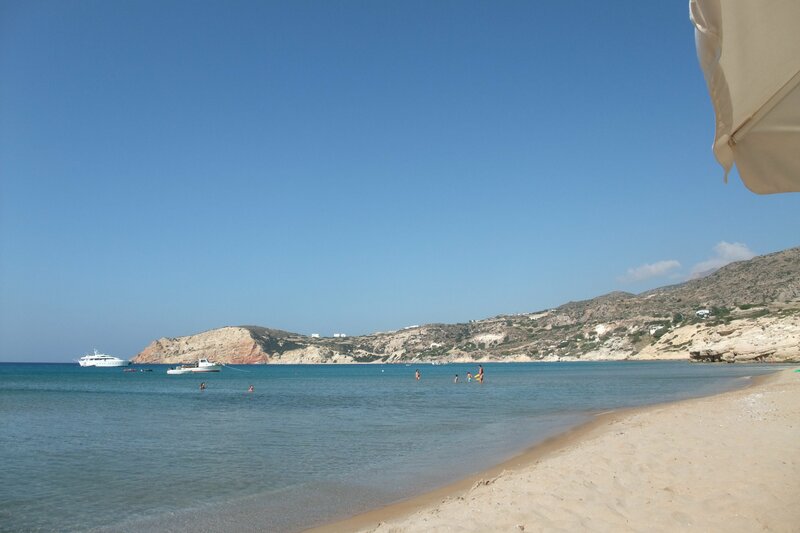 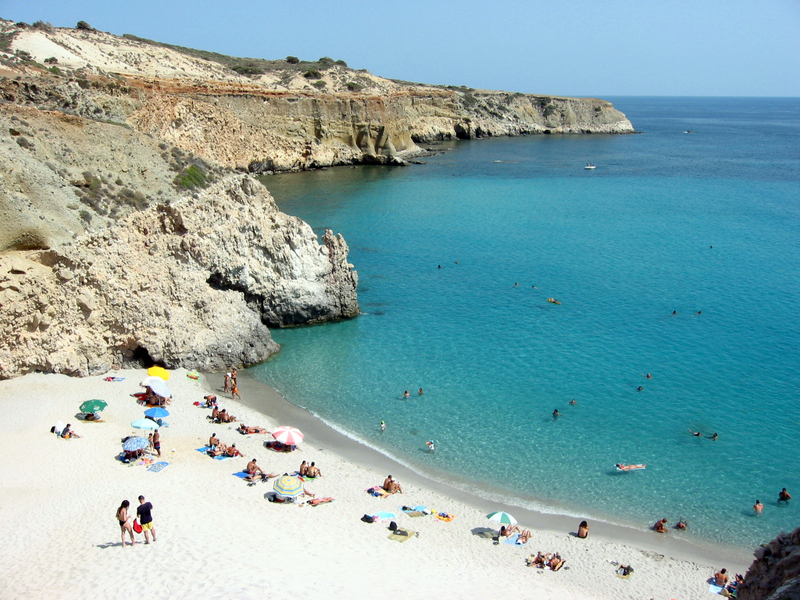 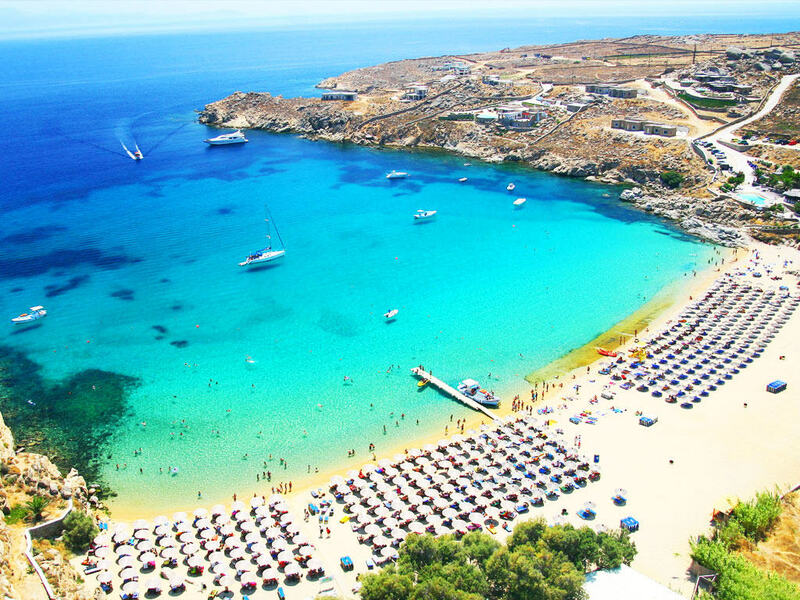 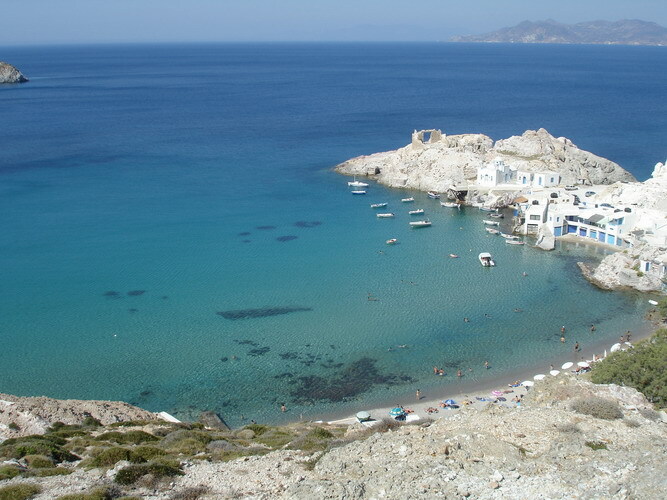 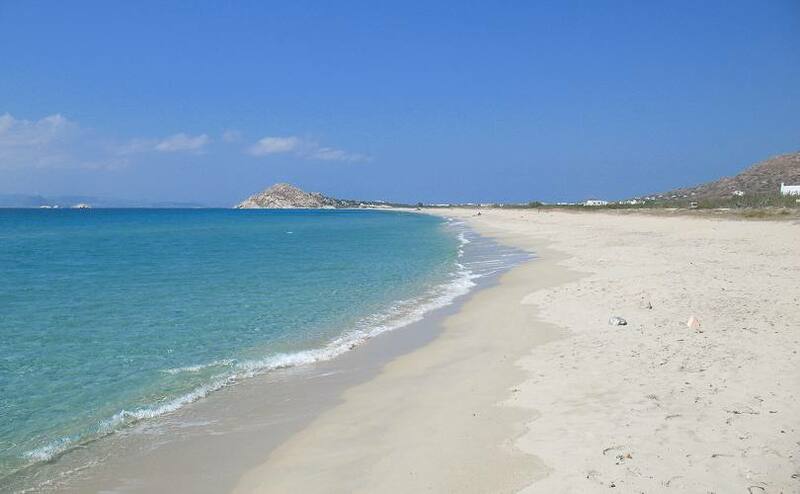 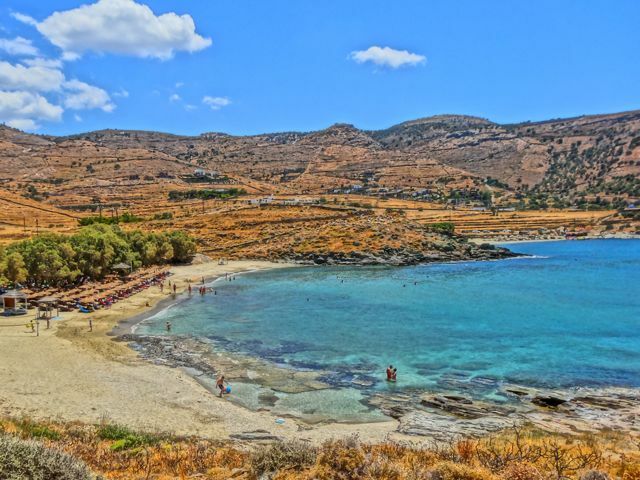 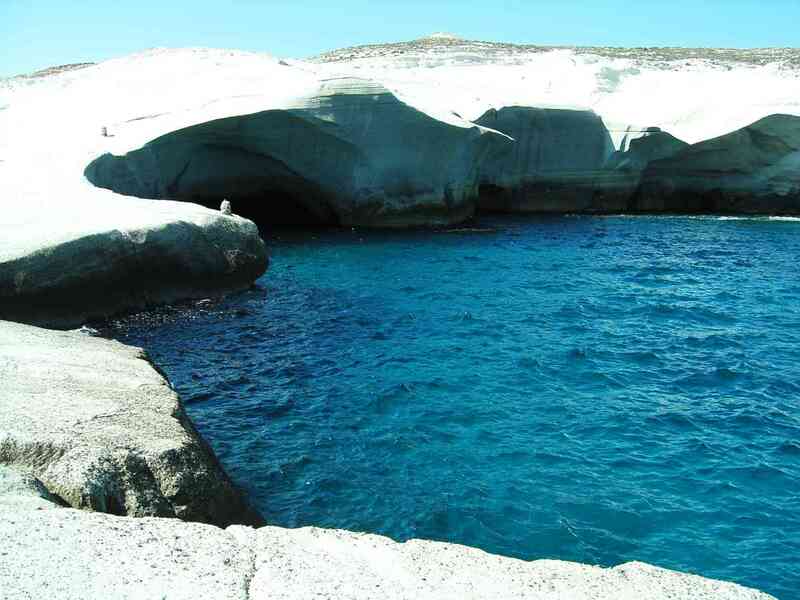 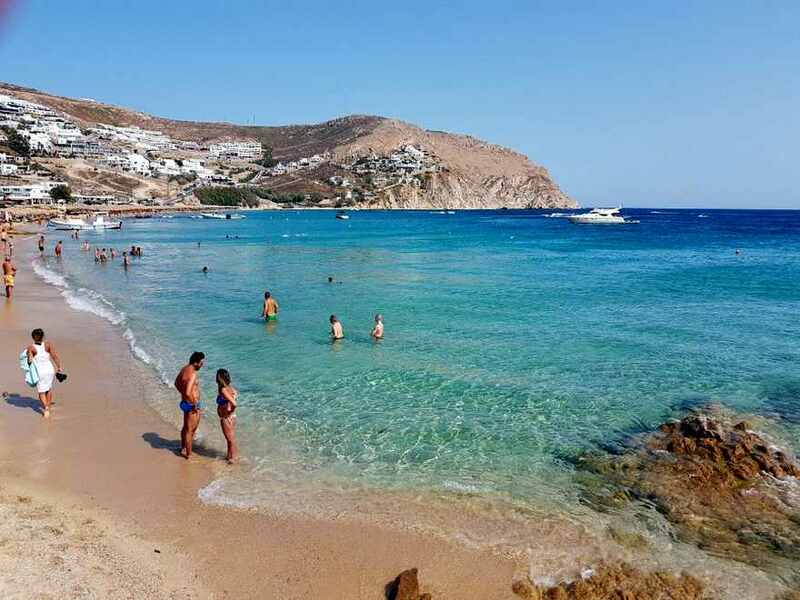 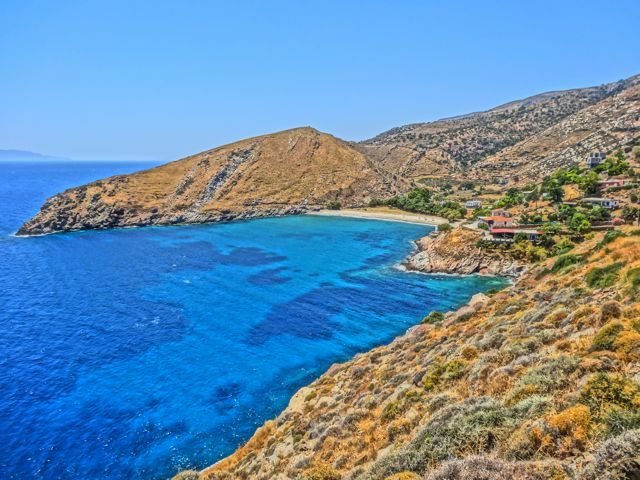 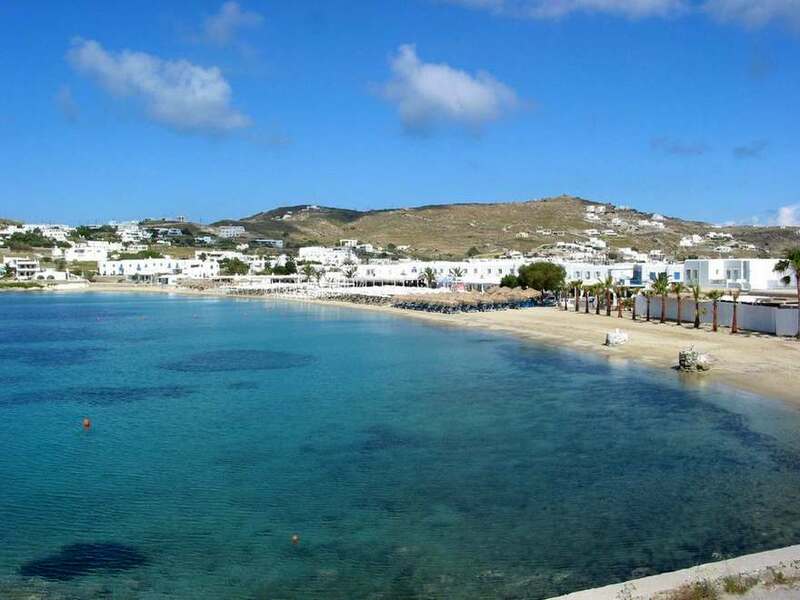 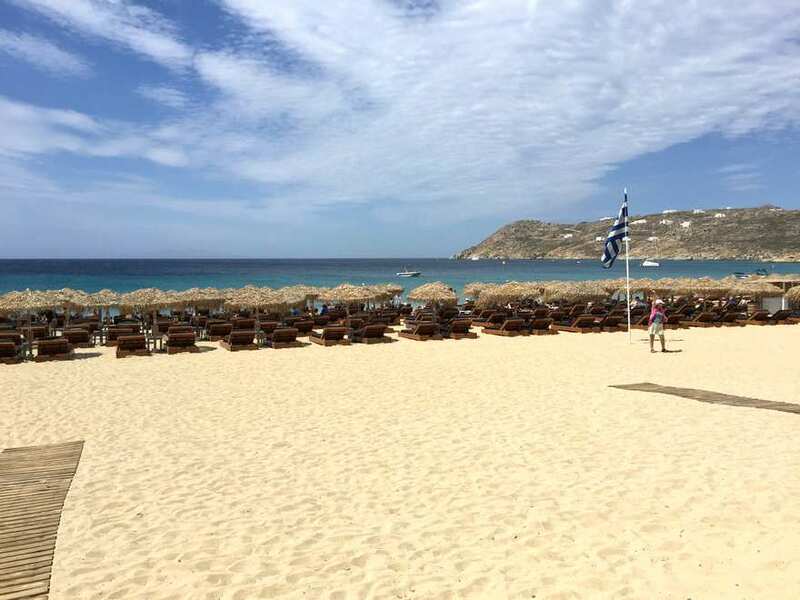 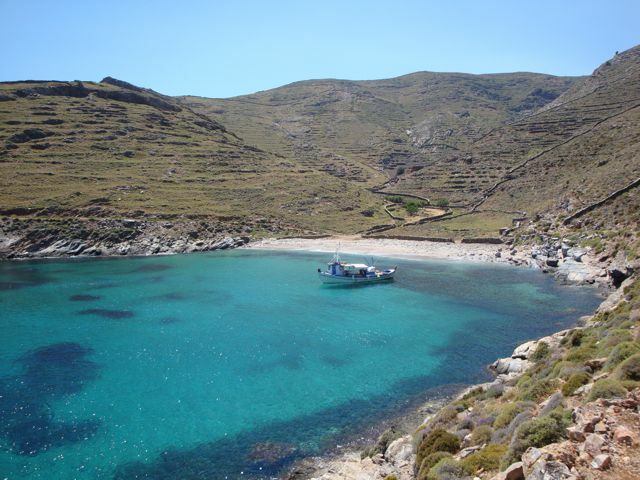 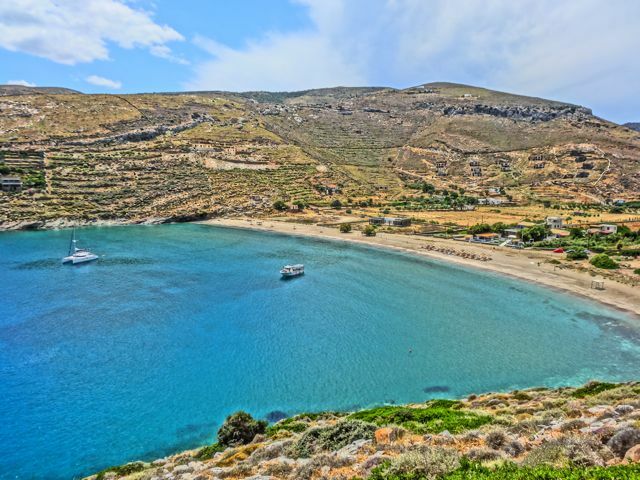 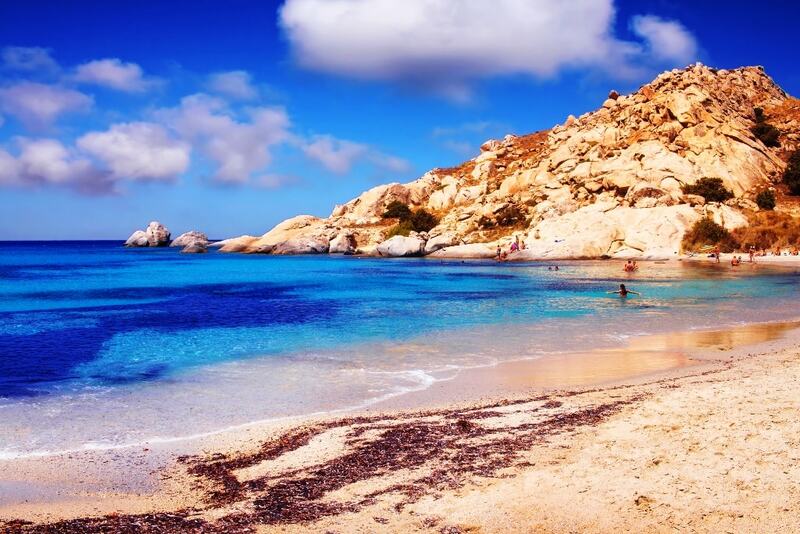 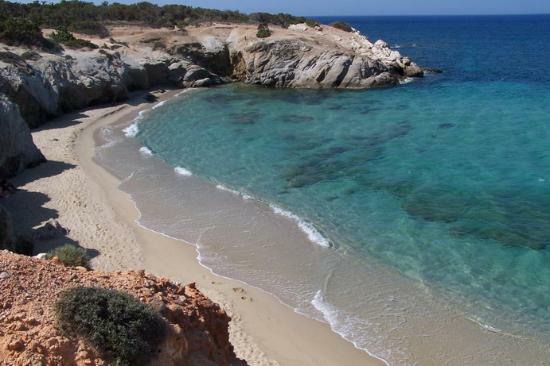 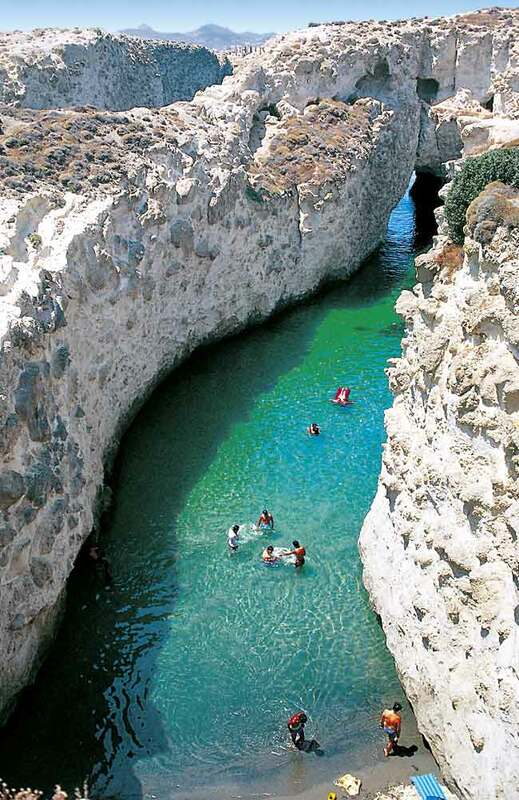 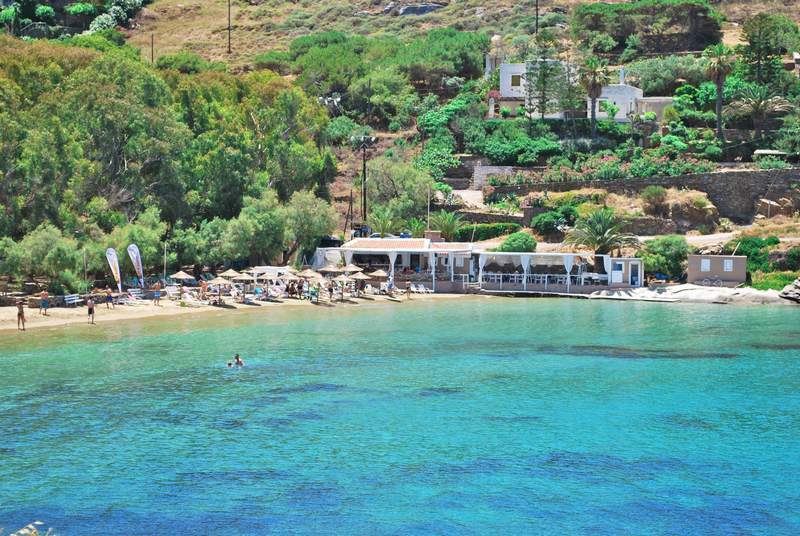 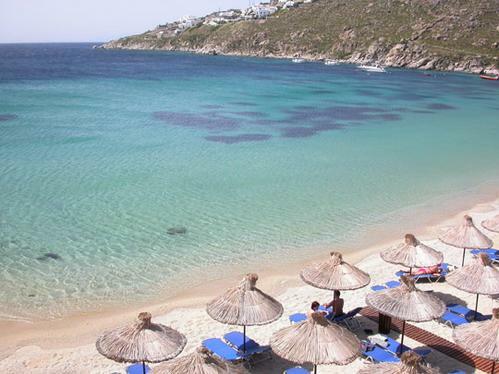 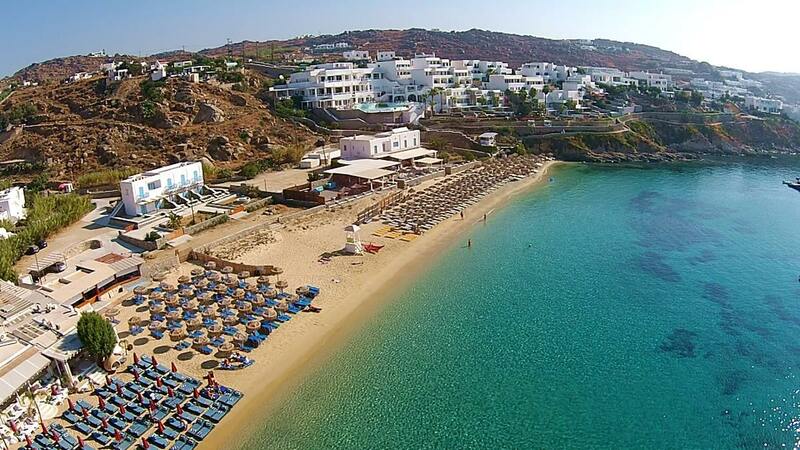 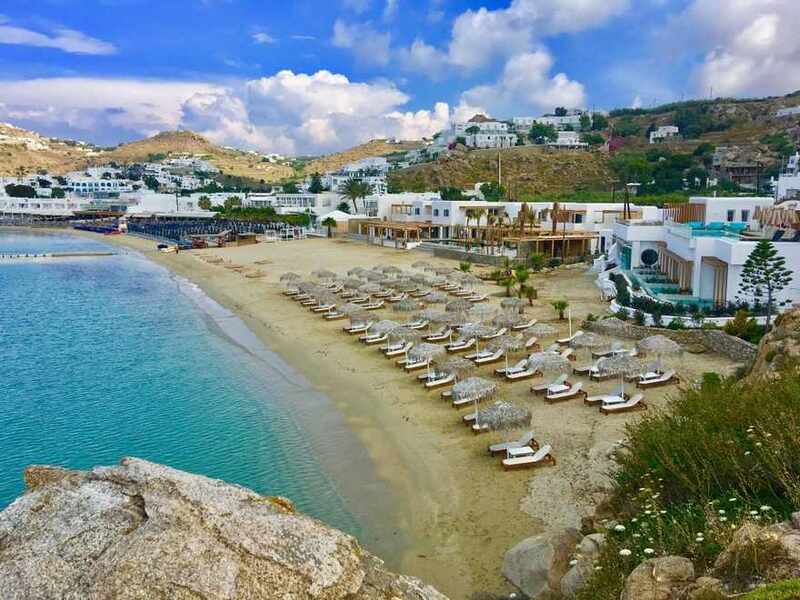 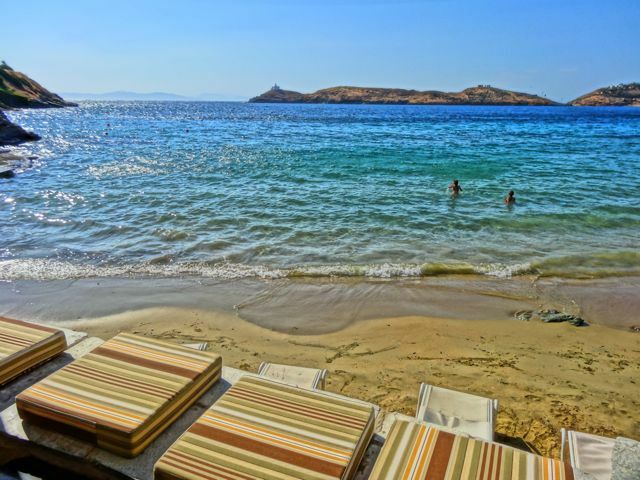 These are also the beaches where you will find the most locals, Greek tourists and even celebrities hanging out. 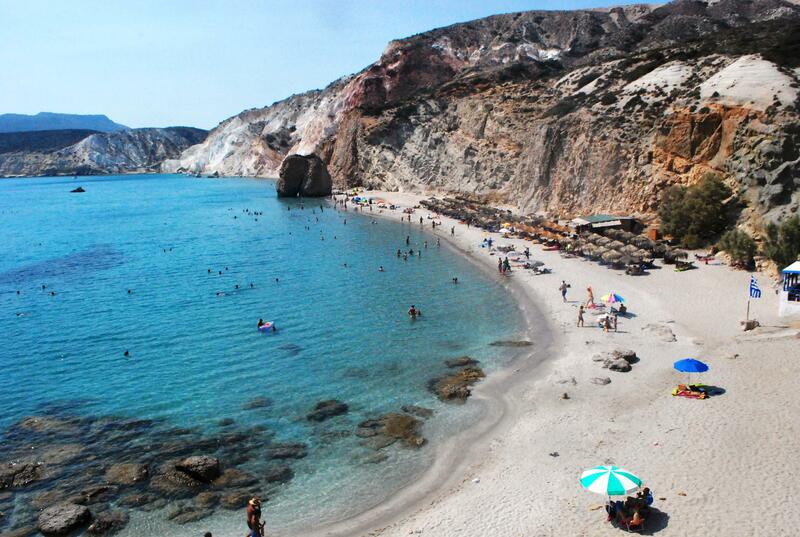 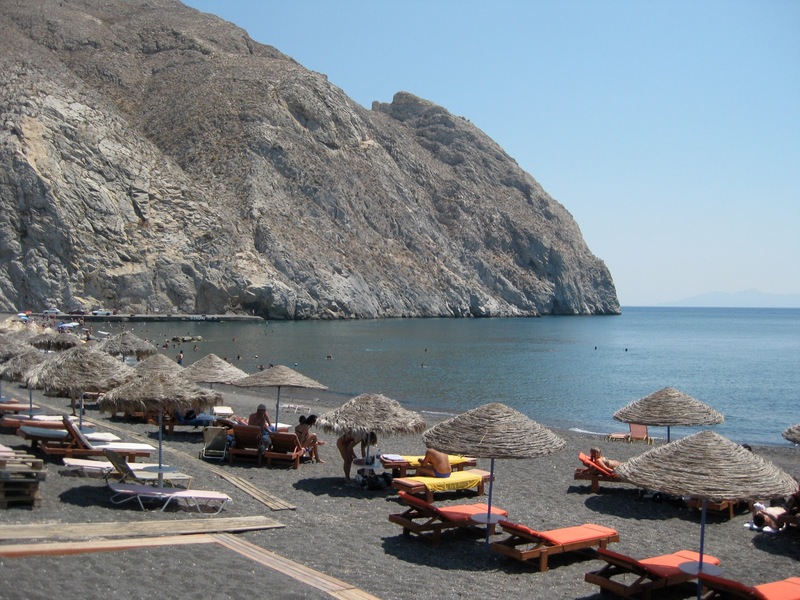 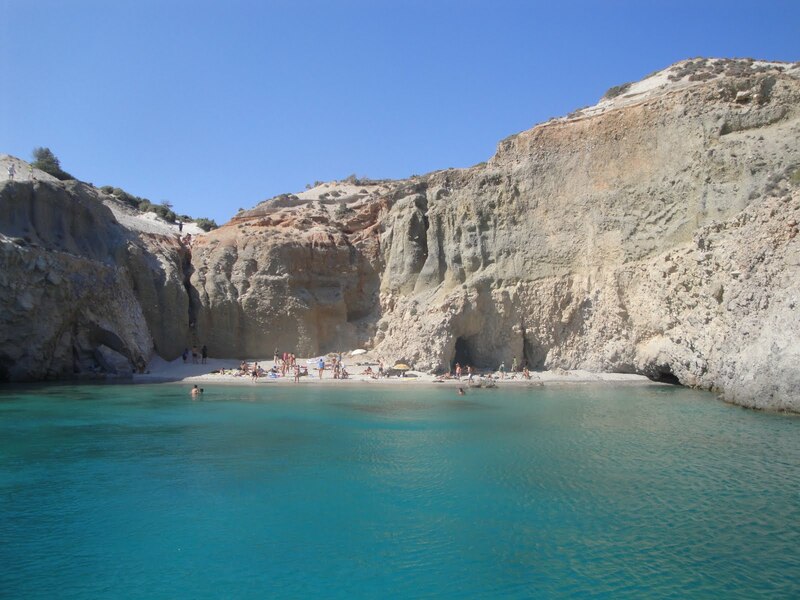 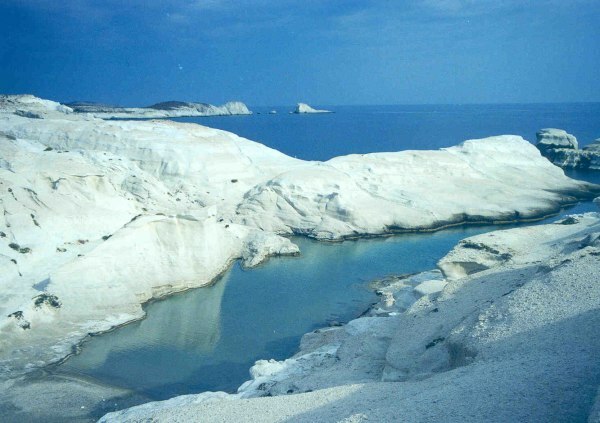 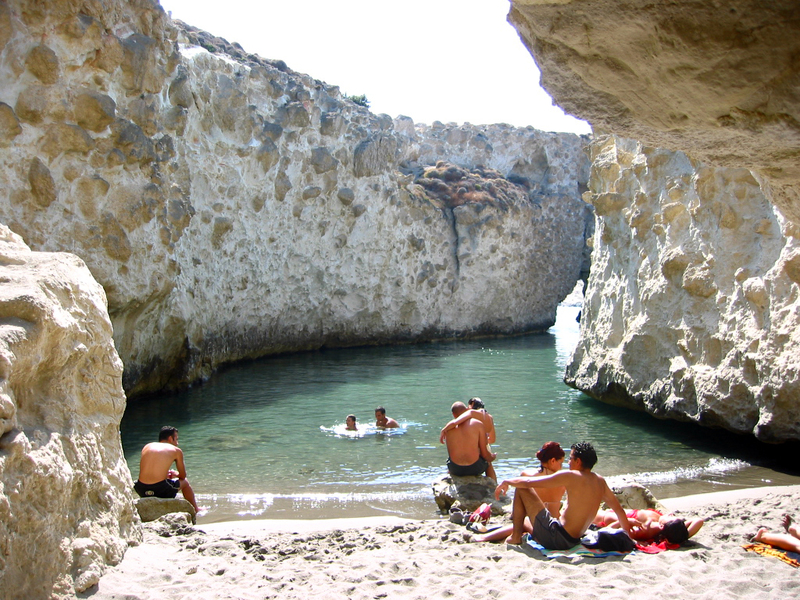 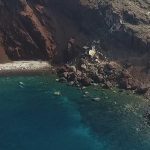 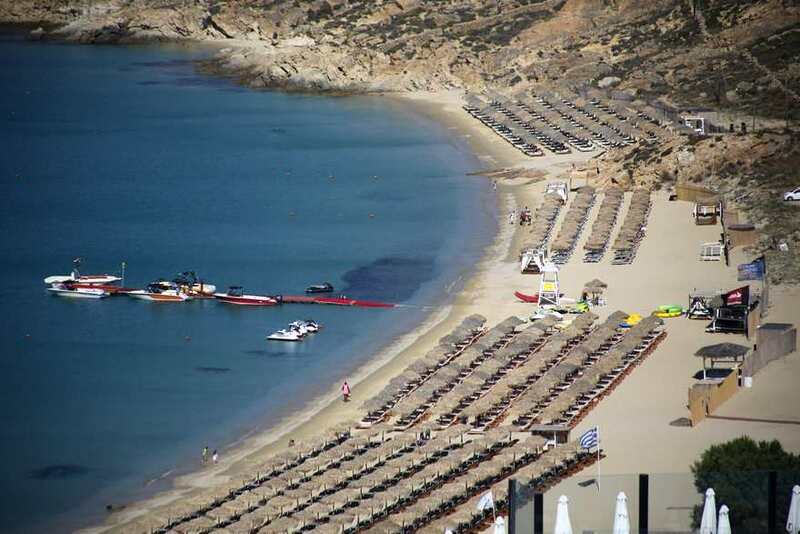 Where is the Black Beach in Santorini located? 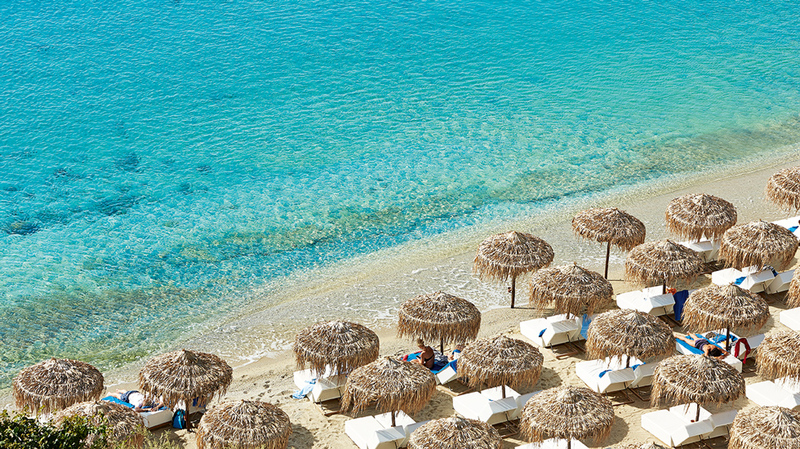 The beach is lovely with plenty of sunbeds and umbrellas. 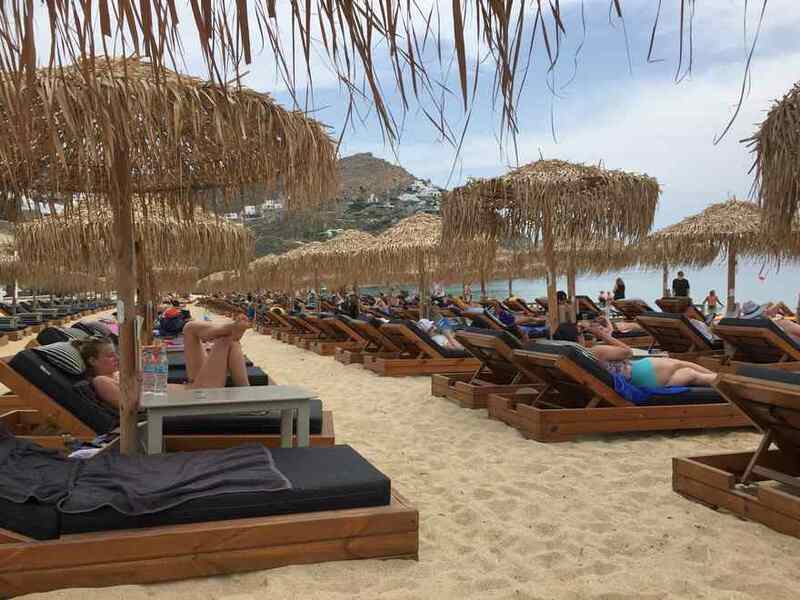 Those belong to the hotels and restaurants that line the beach road, some of these places give you free use of the beds if you spend say 20 euros during the day on food and drink. 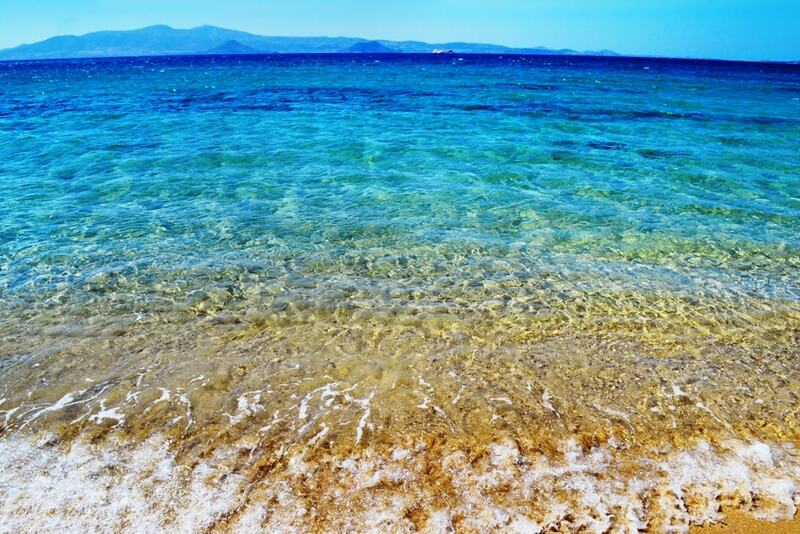 It is a beautiful beach, but bring your water shoes because it will hurt when you go in the water. 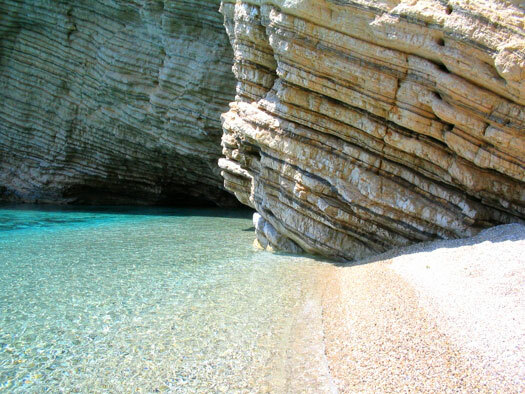 There are rocks and uneven surfaces that will hurt your feet. 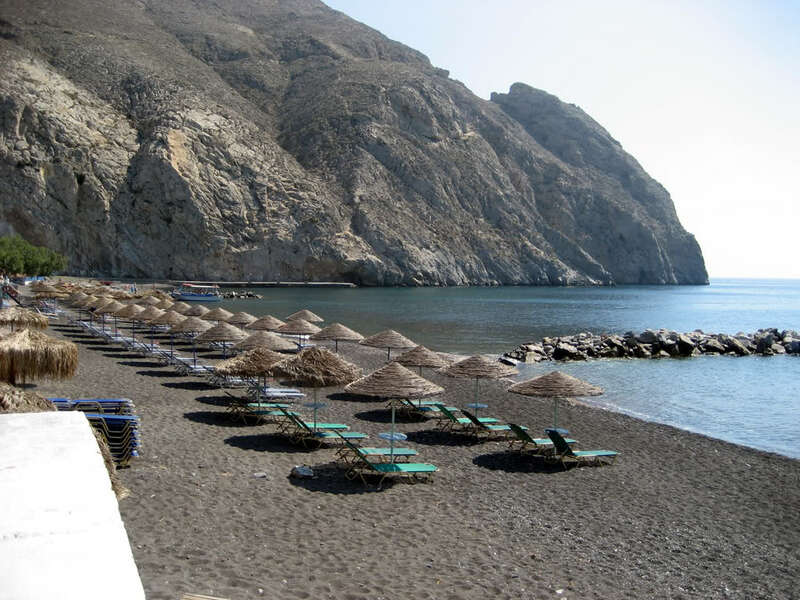 The beach has black fine sand. 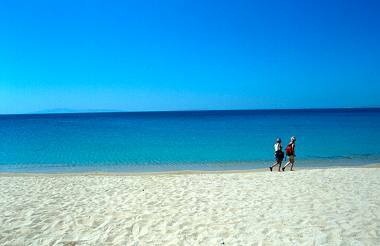 easy to walk in but be careful when it's too hot out or you'll burn!